In business and in life, we’re put to the test not when things are goingright, but when they get chaotic. How we react can be the difference between success and failure and determine whether our team comes together or falls apart. Learn strategies to adapt your thoughts and plans on a moment’s notice,lead through uncertainty, and thrive in chaos. 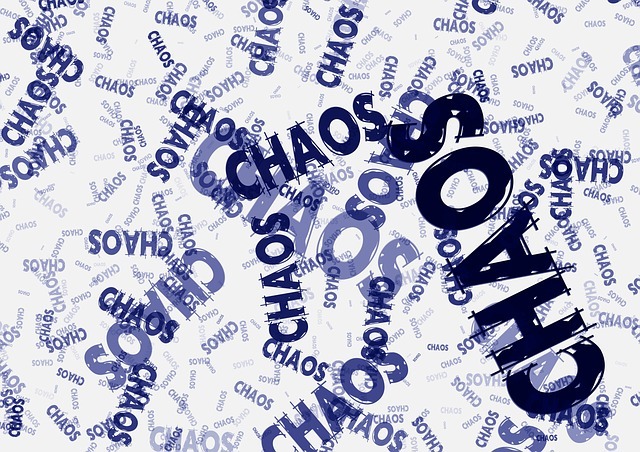 Thriving in Chaos challenges participants to explore diverse ideas, challenging assumptions and mindsets. It gives participants practical tools and ideas forhow to prepare for chaos, how to deal with it when it hits and how to rise to the occasion and lead yourself and others, regardless of the organizational challenges.